Shaped to encourage children to learn the correct hold, vital when developing pre-writing skills. These HB pencils have a chunky triangular blue barrel, perfect for little hands to hold. 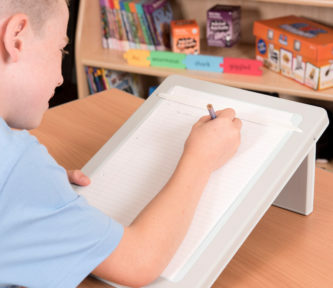 The shape helps children learn the correct posture vital when developing writing skills. Available in both full and half length.